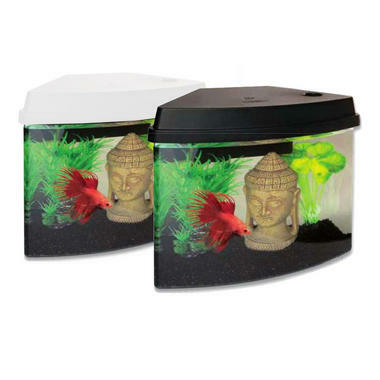 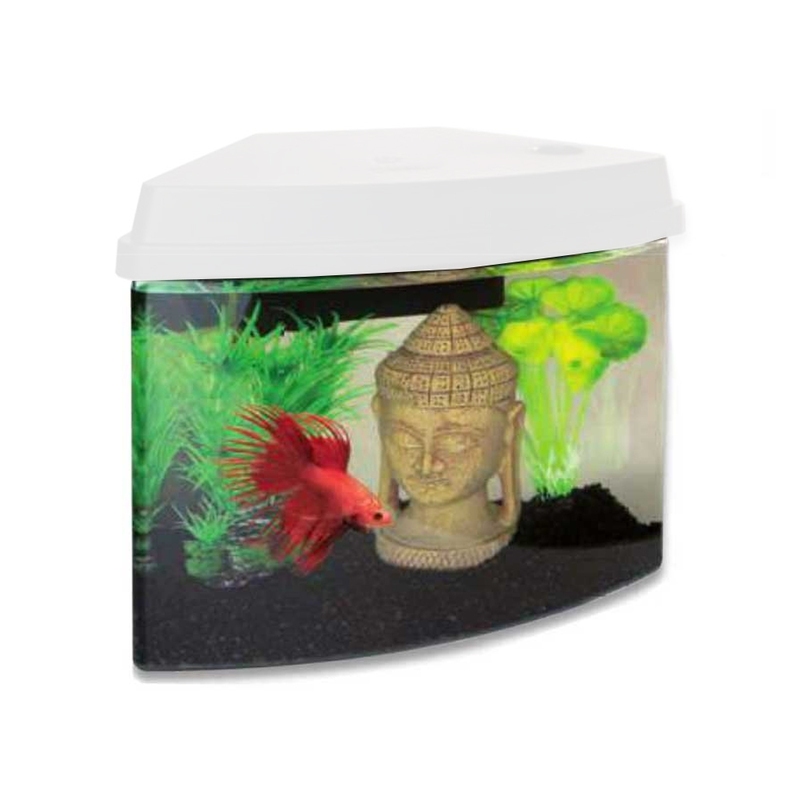 The Superfish Cascade 4 Fish Tank is a small trapezium shaped aquarium which can be placed in a corner of your home to add decoration and style to your home. 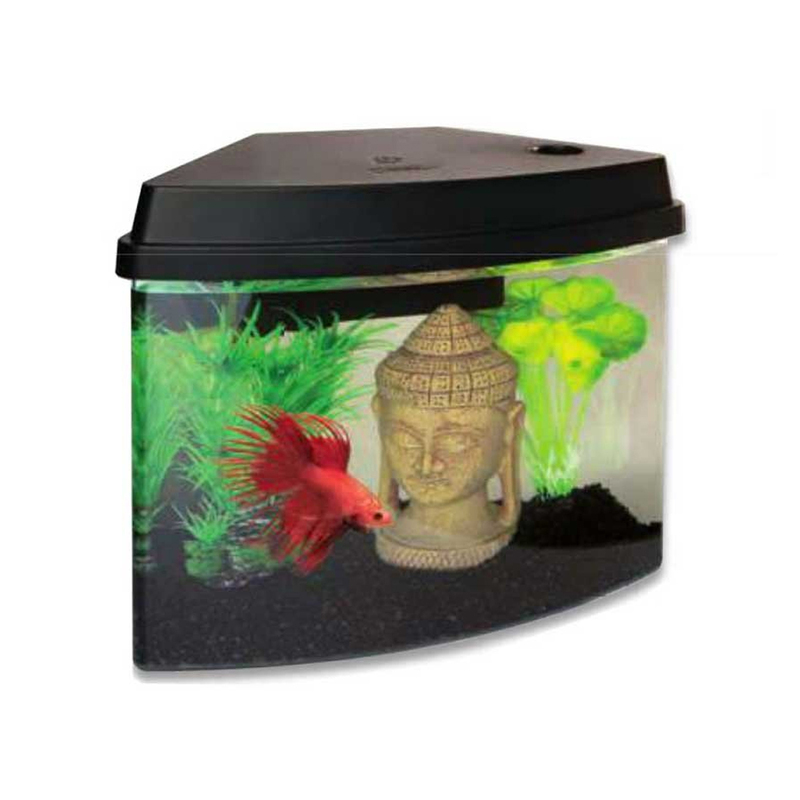 Complete with an integrated filter, pump and energy saving 12 Volt LED light unit, this Cascade 4 Fish Tank is easy to install and is a very suitable habitat for Betta Splendens, Shrimps and small Goldfish. You can find the perfect match for your home with a selection of different colours to suit you.